Founded in 2008, Monsoon Academy is an award-winning ERP/Business education provider that has changed lives of many job-seekers through the world-class authorized SAP courses and MonsoonSIM business simulation and gaming platform. To date, over 10,000 (Ten thousand) students from over 100 (one hundred) universities have run MonsoonSIM as part of their university coursework and/or as part of our international business competition. 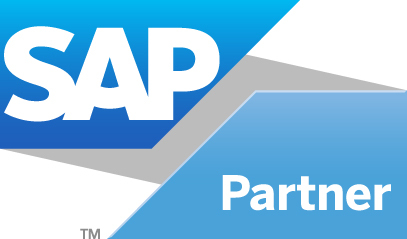 By combining MonsoonSIM and SAP courses, we have helped thousands of students over the past six years to secure, long-term, highly compensated career. MonsoonSIM is also shortlisted for Community Impact award by Talent Unleashed*. Our students come from all corners of the world. We have students coming from USA, Australia, India, Singapore, Malaysia and the Philippines. Monsoon Academy is founded by the ex-SAP head of consulting SAP Indonesia and ex-SAP Education manager. Monsoon offers a un-matched network of employers to our students. Monsoon's employment network includes SAP, SAP partners, Corporates that are using SAP. The network extends beyond Indonesia covering the entire South East Asia.